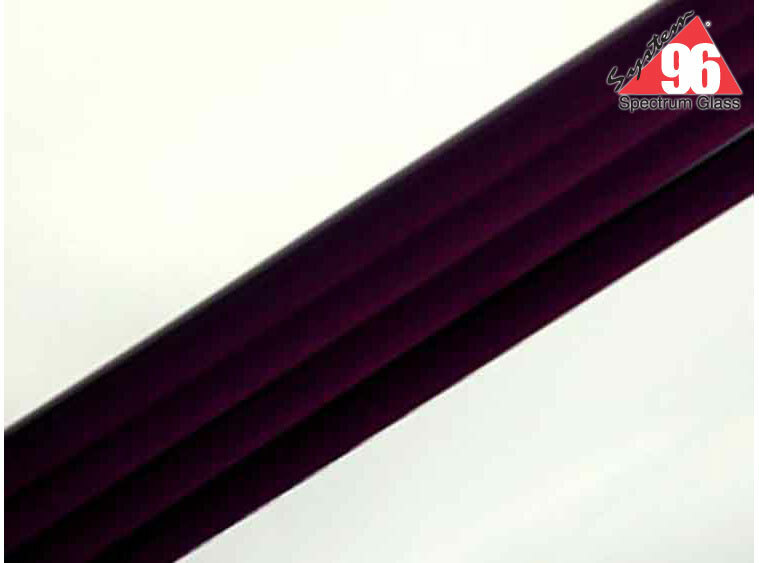 Make great looking rod dots with these Violet rods. Transparent. Sold in Quantities of 10 Dimensions: Approximately 10" long x .25" Dia.